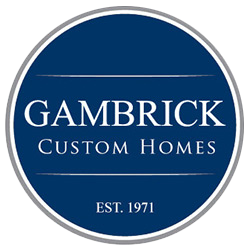 For over 40 years Gambrick Construction has been building the finest new homes and additions throughout New Jersey. Full service design, remodeler and New Home Builders at the Jersey Shore specializing in custom homes, whole house renovations and additions. Gambrick Construction partners with their clients as custom builders to transform their homes into works of art. Creating unique designs for each new home or remodeling project. All within a predetermined budget and time-frame. Architects, designers and homeowners at the Jersey Shore have put their trust in Gambrick to estimate, manage, and build everything from sun rooms and decks to new million dollar custom luxury homes. Our disciplined approach ensures the smoothest possible progression of every project. We’ve delivered homeowners throughout New Jersey, top quality Custom New Homes for over 40 years. Our products, skill, and love for our customers set us apart from our competition. Rest assured when you hire Gambrick to build your Luxury New Home your getting the very best. Gambrick designs and builds custom homes all over New Jersey. All of our products and services are handled by expertly trained design consultants and top quality craftsmen for every project we do. And we offer the single best new home or addition warranty in NJ. All of our additions are custom designed, hand built and one of a kind. As well as carrying a warranty by Gambrick as well as manufacturer warranties covering each product we use. Beautiful custom designed and built home in Monmouth county NJ. 5500 square feet with 5 bedrooms, 4 1/2 baths, eat in kitchen, dining room, walkout basement, outdoor living spaces and cathedral ceilings. Custom home in Monmouth County NJ. 4500 square feet with 4 bedrooms, 3 1/2 bathrooms, full eat in kitchen overlooking the Navasink River with dining room, pantry, living room, and outdoor living spaces. Country home at the Jersey Shore. 6200 square feet with 5 bedrooms, 5 1/2 bathrooms, full eat in kitchen overlooking the spacious landscaped grounds and swimming pool. Exquisite custom designed and built home in the Monmouth county hillside’s of NJ, overlooking the Navasink river. Custom home in Monmouth County NJ. 4800 square feet including 5 bedrooms, 5 bathrooms, full eat in kitchen overlooking the Navasink River with dining room, pantry, living room, and outdoor living spaces. Stone and stucco finish. Beach House at the Jersey Shore. 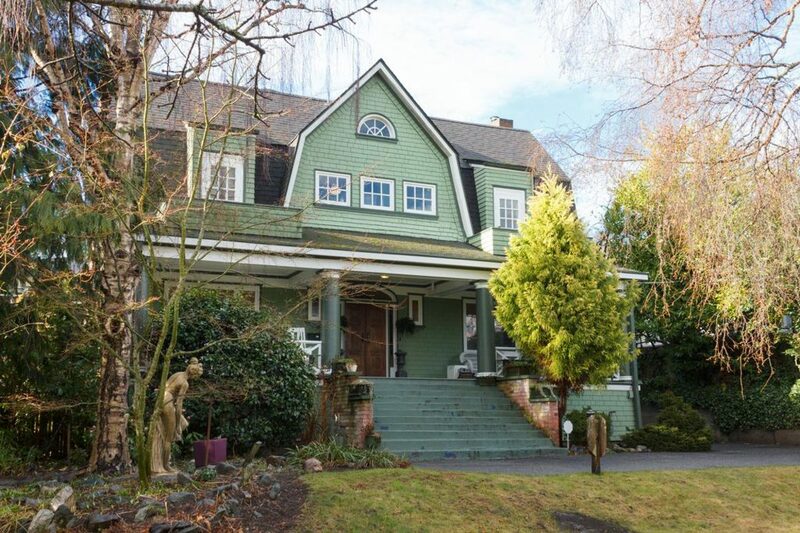 4200 square feet with 5 bedrooms, 5 1/2 bathrooms. Gambrel roof with cedar shake Hamptons Beach Home design. Beautiful custom designed and built home in Monmouth county NJ. 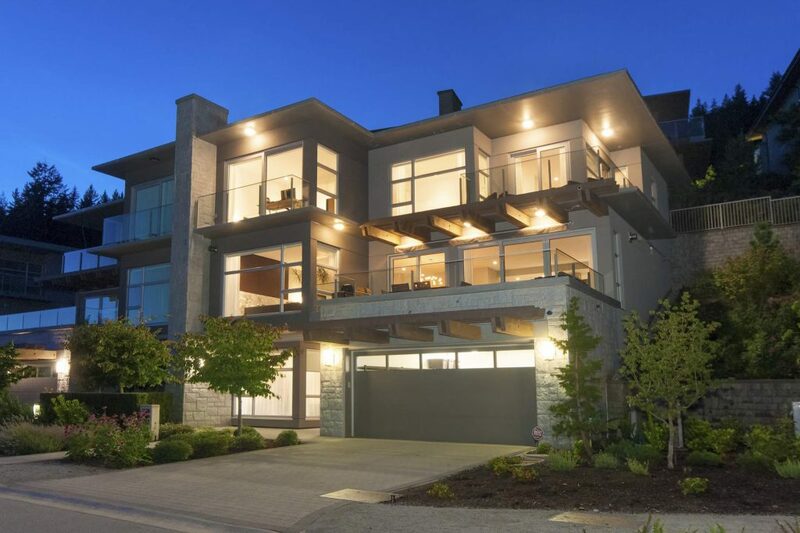 8500 square feet with 6 bedrooms, 7 1/2 baths, eat in kitchen, dining room, full finished basement, outdoor living spaces and cathedral ceilings. The finest finishes. Custom home in Colts Neck, NJ. 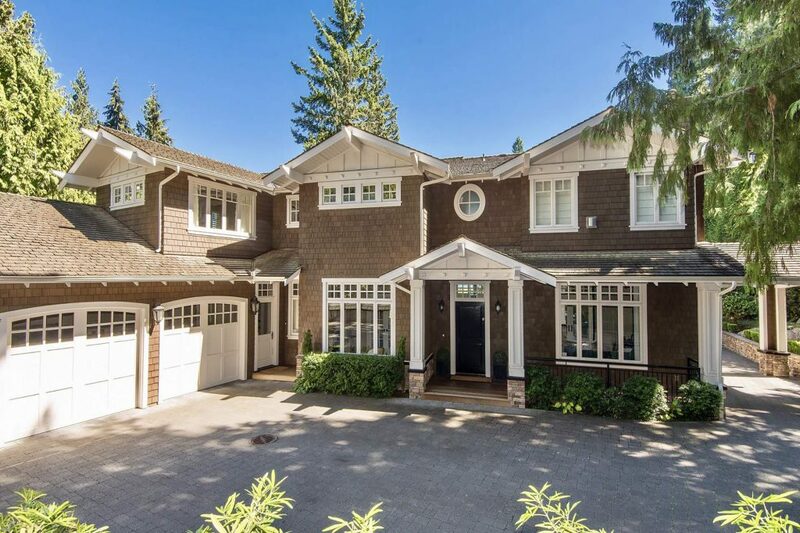 6500 square feet with 6 bedrooms, 5 1/2 bathrooms, full eat in kitchen overlooking the spacious hard scaped grounds. Full finished basement. Country home at the Jersey Shore. 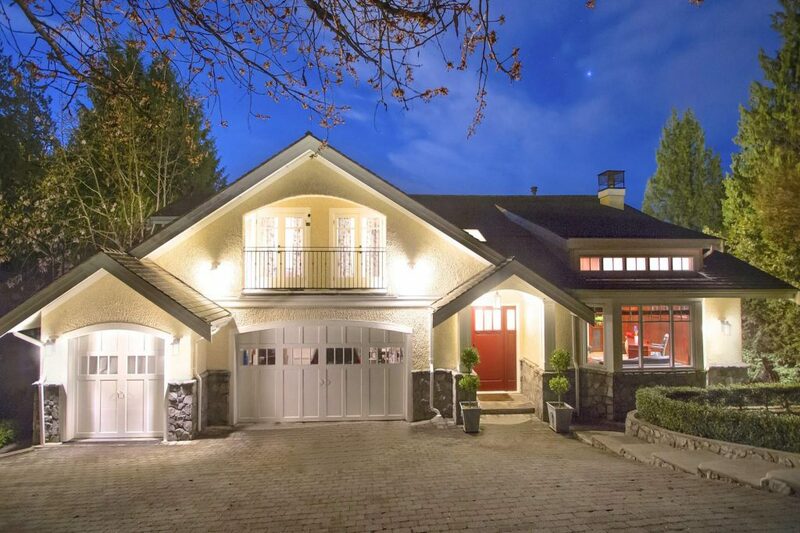 5700 square feet with 5 bedrooms, 5 1/2 bathrooms, full eat in kitchen overlooking the spacious landscaped grounds. Stone and stucco finish. Custom Luxury NJ Home. 7000+ square feet. 6 Bedrooms. 7 Baths. Open floor plan. Gray cedar shake siding. White Azek trim. Real stone. Unlike other home builders, Gambrick provides you with the highest value for your investment, not just the lowest price. We go above and beyond to ensure that our products are of the highest-quality, and we never use substandard materials or cheap subcontractors. Give us your wish list and see what we can do. We carefully guide you through the whole process, ensuring the end result is exactly what you envisioned. 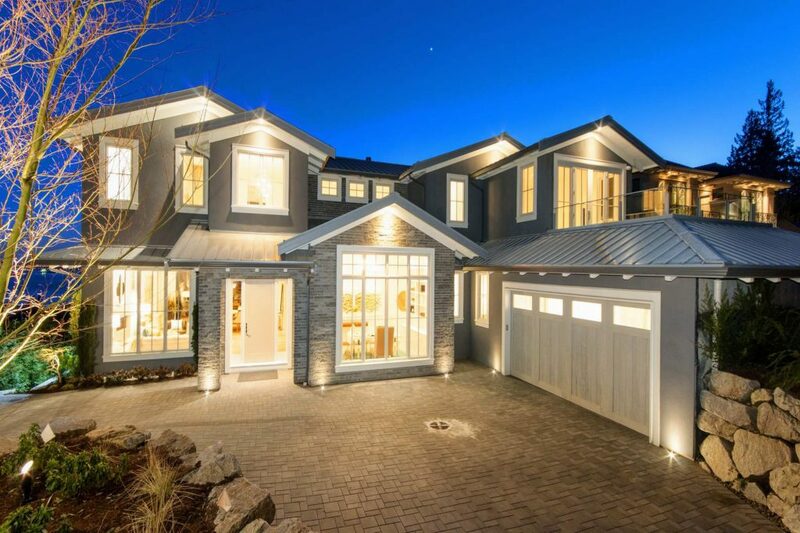 Award winning designers and custom home builders, Gambrick are craftsman who provide expertise, innovation and attention to detail to every project they create. An expert in Healthy New Home Building, which means your custom home addition or remodeling project will not only look spectacular, but it will meet the guidelines outlined in The U.S. Department of Housing and Urban Development’s (HUD) seven principles of a Healthy Home. We also offer green construction methods and energy star homes. We’re also one of the only Home Builders in NJ building to Passive House Standards, LEED and Energy Star. 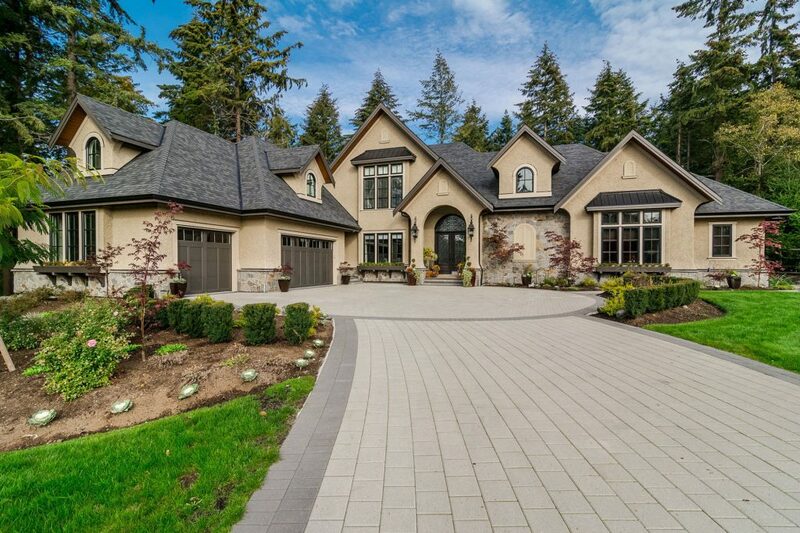 We’re a full service Home Builder providing full construction services. Including custom floor plans, site plan development, engineering, architectural, excavation, foundations, new home building, remodeling and all related construction activities. We’ve been doing this for over 4 decades. We love what we do, and take great pride in building quality homes at all price points. We’ll work with you, person to person, on the big picture, and on all the little details. So you’ll live in the home you’ve always dreamed of. The key to a successful relationship is communication. We’ll do our very best to incorporate your thoughts and ideas into your new home. Working with your architect or ours to design and build the home of your dreams. As a top rated Custom New Home Builder in NJ for over 40 years we have the experience and expertise to handle any problem you have, not just your new deck construction. We’ve built and renovated / repaired hundreds of custom new homes at the Jersey Shore. Customers like doing business with us because we’re not just limited as a deck builder. While building your new deck we’ll also address other concerns you have like remodeling an old bathroom or kitchen, finishing that basement, adding on an addition or that sun room you’ve always wanted.